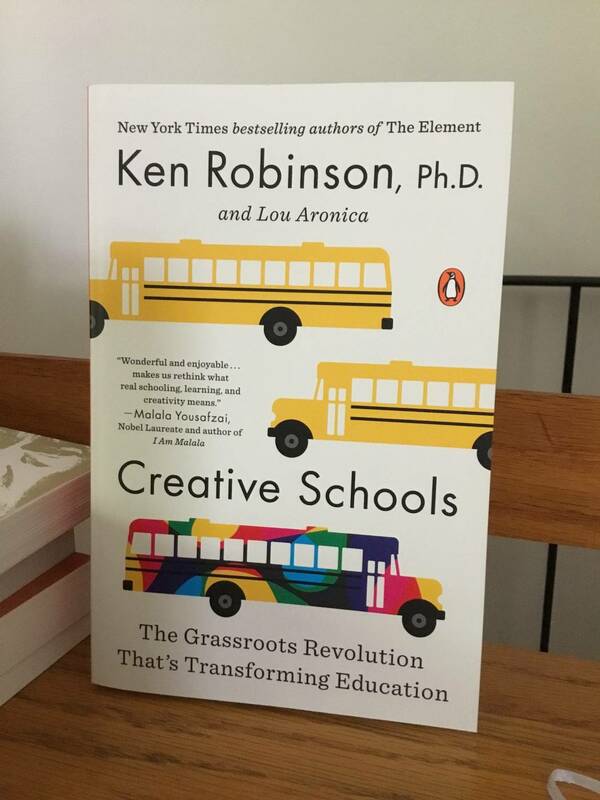 In the latest episode of the Education Futures Podcast, Kelly and John Moravec share highlights from their recent #EFReads Facebook/Twitter book club discussion of Sir Ken Robinson’s Creative Schools: The Grassroots Revolution That’s Transforming Education. They connect major themes from the conversation to an interactive exercise to sketch what schools are for and what curricular experiences should be embedded so that all students in all grades receive what they need for successful futures. Do Pokémon Go and Minecraft belong in schools?